I am a certified, skilled, trained massage therapist with 12 years of experience. I have many different styles of massage including Deep Tissue, Swedish and Sport. 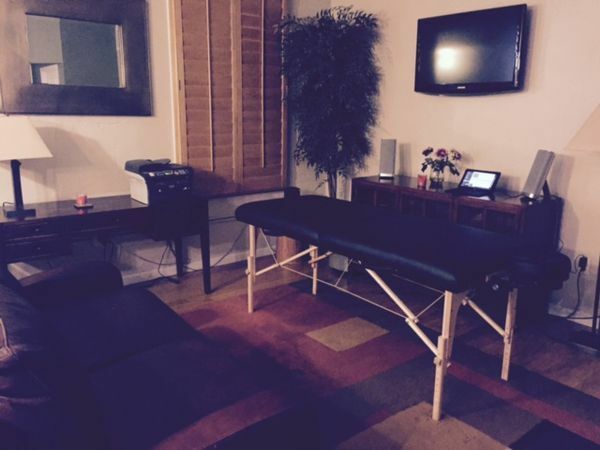 I have massage studio loft located in a luxury loft building in downtown Denver. I can do in-calls and out-calls in the metro Denver and front range areas. 4-Hand massage is also available. I also travel to Austin, Boston, Chicago, Dallas, Ft Lauderdale, L.A., Minneapolis, Orange CO...More CA, Portland, Scottsdale, Seattle and Washington D.C. PRICE NOTE: Travel cities are $20 higher than Denver prices. Gathered by Corbin from admiring massage clients to share with you. This was a great massage. Very soothing and relaxing. Everything from head to toe and got all of the kinks. I am going to sleep like a baby. He's got a new client anytime he is in Dallas. His massage is very nice. He's very experienced and educated and it shows. He's also a nice person I've known for a long time and keep going back. I usually do Incall, but sometimes he's come to my home.